Copyright Â© 2012 . All Rights Reserved. 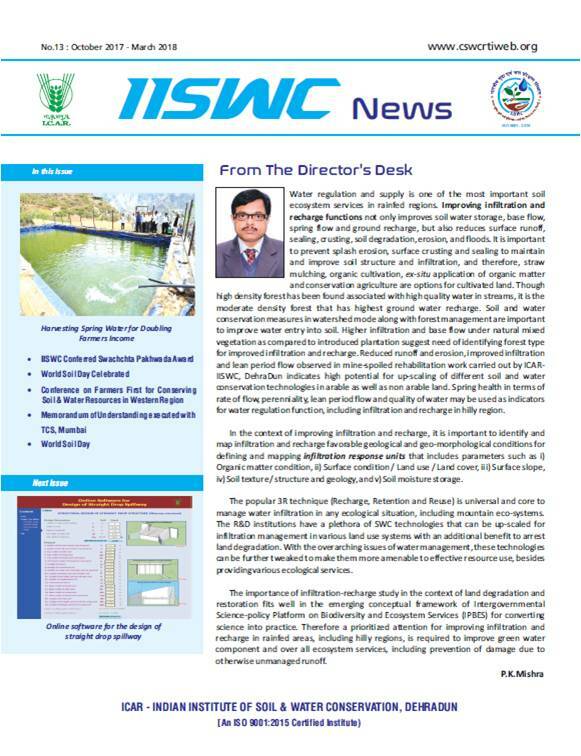 Developed and maintained by ICAR-IISWC (Last updated on 16th April, 2019).